Introducing the HMI Elite APP! 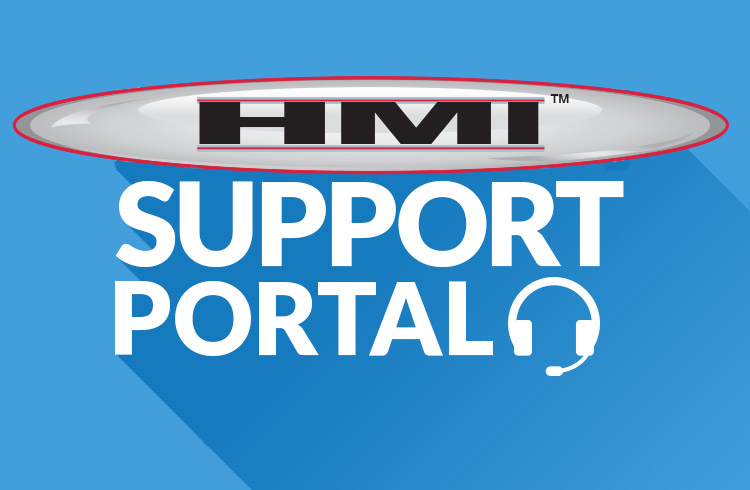 Quick Access to the new HMI Support Portal- Read more about the support portal below! We feel this information is important to scale your growth and identify purchasing trends for your company. With the ability to filter by this month, last month, last year or a custom range you can compare previous years to help forecast your future material needs! Remember HMI is always a phone call away! But we want to make it even EASIER to get what you need FASTER & 24 hours a day! CLICK HERE to sign in now!